1957-73 10 Schilling Silver coins. (155). Mixed grades. 740g of actual Silver content. Anniversary of the Issuance of Chinese Panda Silver Coin Commemorative set of 25 1/4 oz coins, issued from 1982 to 2007 in special case with certificate. Edition No 23747. 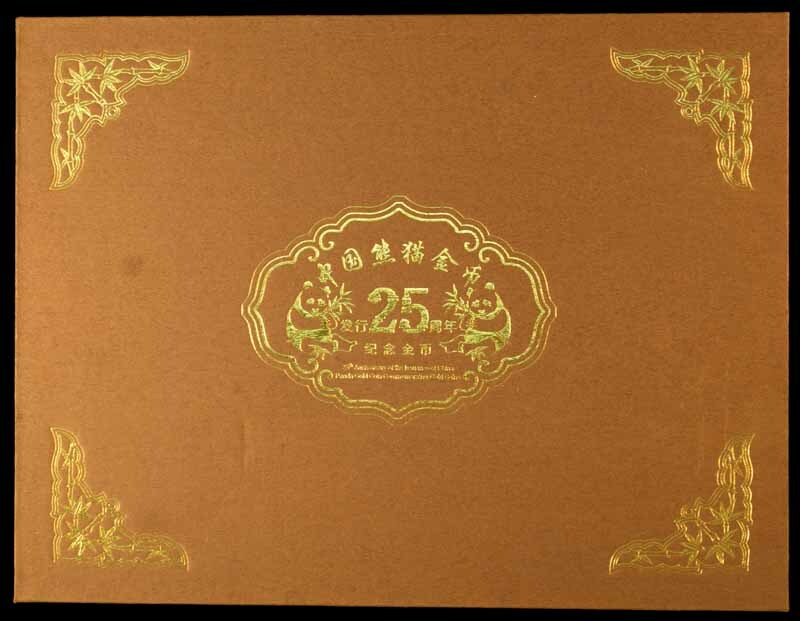 Anniversary of the Issuance of Chinese Panda Gold Coin Commemorative set of 25 1/25 oz coins, issued from 1982 to 2007 in special wooden case with certificate. 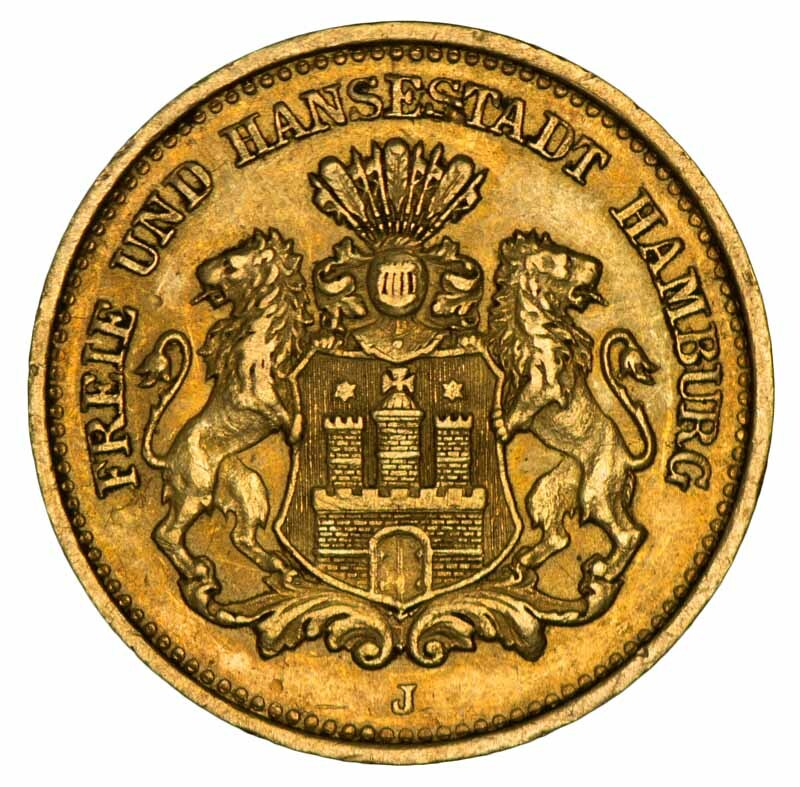 Edition No 17394. 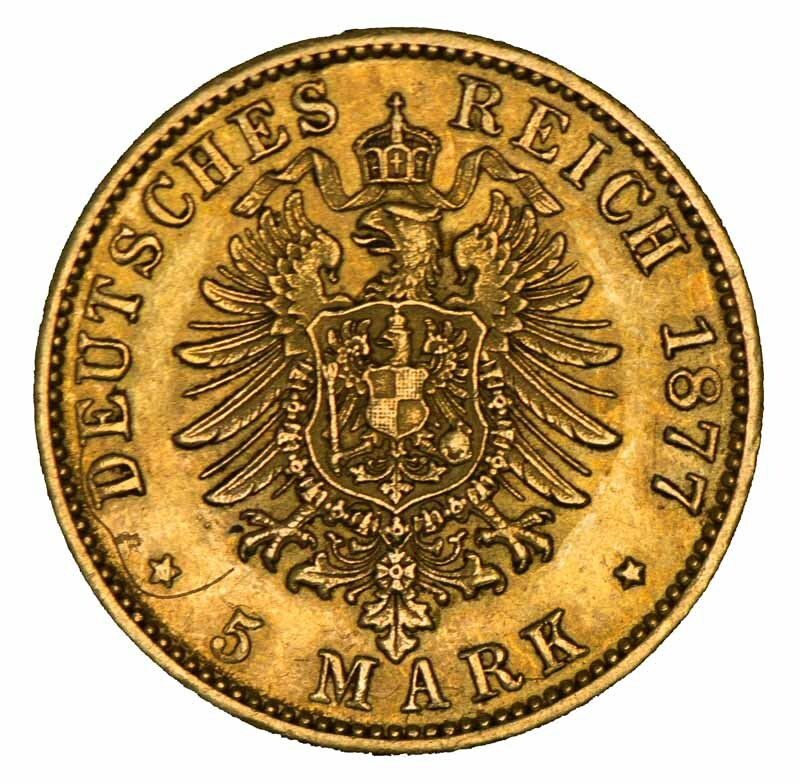 1877J 5 Mark Gold coin VF. Contains 1.991 grams of 0.9000 Gold, giving an actual gold content of .0576oz. 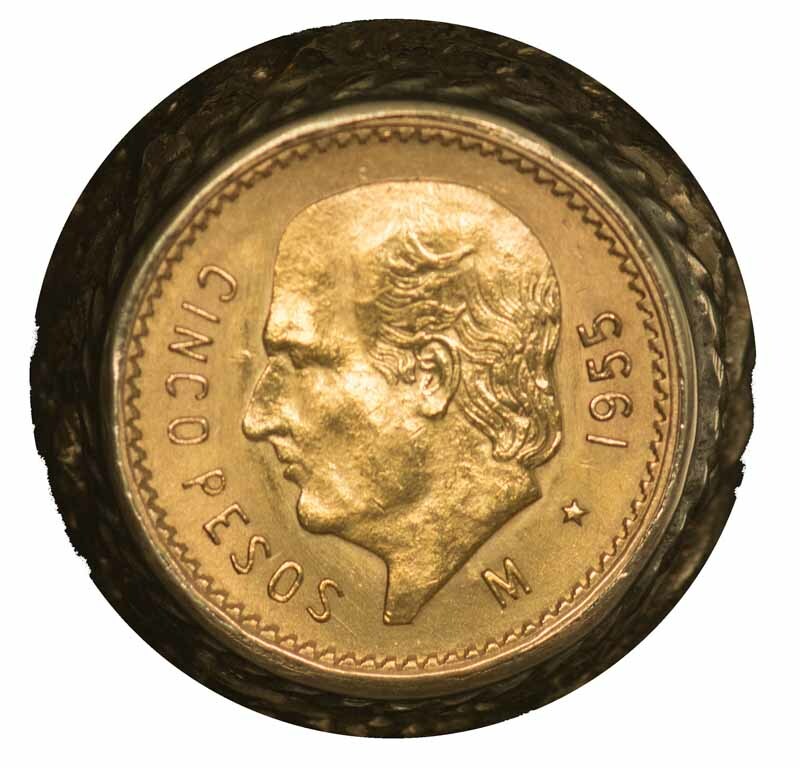 1955 5 Peso Gold coin mounted in chunky 14 carat Gold ring. 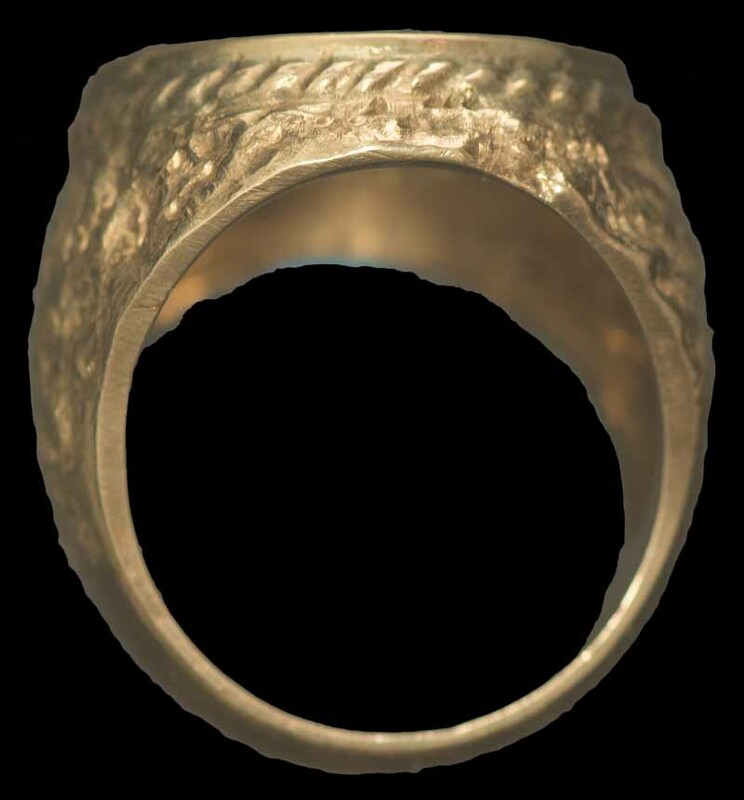 The coin has 4.167 grams of .900 pure Gold and the ring has 12.49 grams, giving an actual gold content of 11.04 grams. 1886 Morgan Silver Dollar grading MS64, in PCGS slab. Selection of coins from 1893 to 1979 including 1958D Franklin Half Dollar, 1964 (4) and 1965 (2) Kennedy Half Dollar, 1886 and 1921 Morgan Dollar and 1922 Peace Dollar Silver coins EF/aUnc. 188kg of actual Silver content. 1960 and 1977 Proof sets, 1961 and 1963 Franklin, 1964 Kennedy and 1982 Washington Half Dollar Silver proof coins, 1976 Bicentennial Silver proof set, 2007, 2008, 2009 (2), 2010, 2013 and 2014 $1.00 Presidential Proof sets, 2009 $1.00 Abraham Lincoln Silver proof, 2009 District of Columbia and U.S. Territories and 2013 Quarters uncirculated sets, 2011, 2012, 2013 and 2015 14 coin Proof sets, plus range of miscellaneous coins including 1964 and 2004 Kennedy Half Dollars (Sherwood), 2003 Morgan Mint Anniversary of Flight Silver Eagle Dollar coloured proof, 2011 The Patriotic Mint Native American Arrowhead and Coin Collection and 2012 Santa Ysabel Indian Nation uncirculated set, all in presentation cases or folders. 2000 $1.00 Sacagawea (10), 2007-09 Washington, John Adams, Jefferson, Madison, Monroe, John Quincy Adams, Jackson, Van Buren, Harrison, Polk and Taylor Presidential Dollars (8 of each) and 2007 $1.00 Sacagawea Unc. Face Value US$99.00. The Smallest Gold Coins of the World collection of 24 Gold proof coins, with certificates in special wooden case, issued by Downies & Sherwood. Contains 29.37 grams of .999 pure Gold. The Smallest Gold Coins of the World collection of 35 Gold proof coins, with certificates in special wooden case, issued by Macquarie Mint. Contains 43.36 grams of .999 pure Gold. The Smallest Gold Coins of the World Limited Edition collection of 5 Gold proof coins, with certificates in special case, issued by Macquarie Mint. 2.5 grams of .999 pure Gold. The Smallest Gold Coins of the World Limited Edition collection of 8 Gold proof coins, with certificates in special case, issued by Macquarie Mint. 2 coins are 0.5 grams of .999 and 6 coins are 0.5 grams of .585 pure Gold. 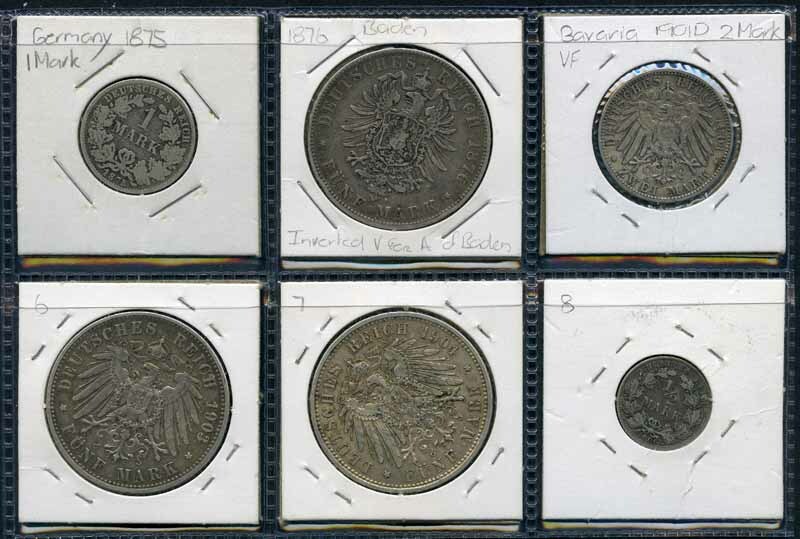 Selection of 16 Silver coins including Austria 1780 Thaler Joseph II restrike Unc, 1978 100 Schilling Battle of Durnkrut and Jedenspeigen Unc German States - Baden 1876 5 Mark Friedrich I with inverted "V" for "A" of Baden F, Bavaria 1904D 5 Mark Otto Koenig Von Bayern F, Prussia 1903A 5 Mark Wilhelm II F, Mexico 1968 25 Pesos Olympic Games Unc, Australia pre 1945 Florins F (5) and 1982 $10.00 Commonwealth Games Unc, plus 2 Silver medallions. Actual silver content 245g. Small accumulation of Silver coins including Australia 1937 Crown (3), 1963 3d, 6d, 1/- and Florin Unc set (2), Great Britain 1920-46 6d (37), 1/- (22), Florin (19) and Half Crown (18), New Zealand 1940 Centennial Half Crown EF (2) and Netherlands 1944 10¢ (8) and 25¢ (50). 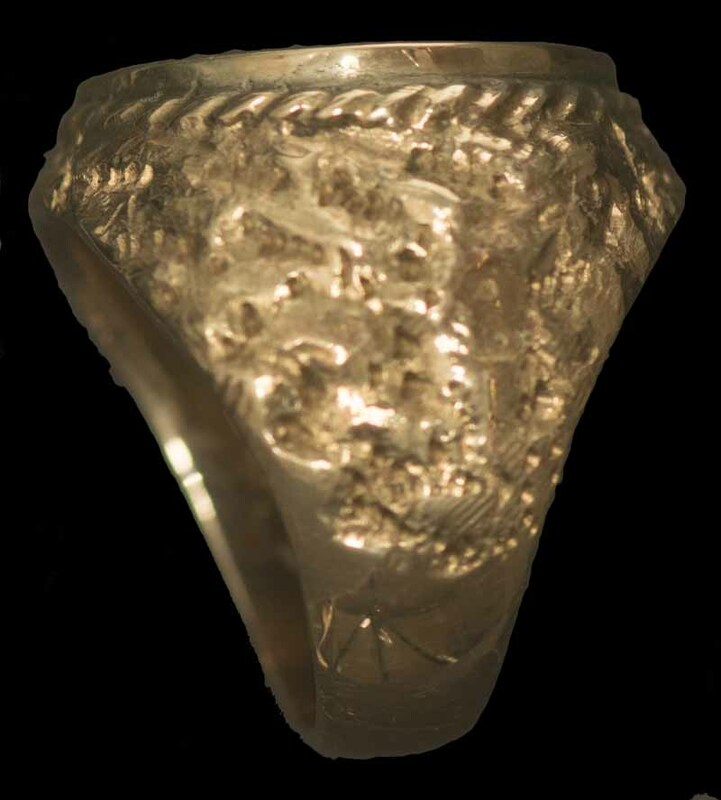 Actual Silver content 586g. Selection of Foreign coins including Japan 1970 and 1971 Unc coin sets and U.S.A. 1976 Bicentennial Silver 3 coin proof set in presentation folders, plus small range of banknotes. Bradford Exchange Australia's First Coinage Four coin set comprising 1787 Proclamation Shilling and 1806 Farthing, Halfpenny and Penny, 2014 Christmas Truce Coin set containing Tristan da Cunha 2014 9 carat Gold Double Crown and English 1914 Shilling, Britain's Longest Reigning Monarch set comprising a Penny from the reigns of King George III, Queen Victoria and Queen Elizabeth II and Three Faces of Queen Victoria Silver Threepence set comprising Young, Jubilee and Veiled Head Three Pennies. All in Bradford Mint boxes, with certificates. Very high cost price. Panama 1974 20 Balboas Simon Bolivar Silver proof coin, Papua New Guinea 1975 Proof coin set, 1977 K10 Silver Jubilee Silver proof coin PNC cover, Nauru 2011 $10.00 We Will Remember Them Silver Unc coin in plastic capsule and 1995 The Klondike Prospector - 100 Years of the World Rugby League 2½oz Silver proof medallion in plastic capsule. 9 ounces of pure silver. Also Cook Islands 1972 and 1975 Proof coin sets and Great Britain collection of Farthings, Halfpennies and Pennies from 1900 to 1970. Cook Islands 2000 $1.00 The Queen Mother, Cocos (Keeling) Islands 2003 $10.00 Charles Darwin, Mariana Islands 2004 $5.00 Pope John Paul II with Crystal Cross, Liechtenstein 2006 10 Francs Sovereignty, Austria 2007 10 Euro Stift Melk, Belarus 2007 20 Roubles Alice Through the Looking Glass, Poland 2007 10 Zl History of the Polish Calvary, South Georgia and The South Sandwich Islands £2 Silver & Crystal Penguin, British Indian Ocean Territory 2009 £2 Silver & Crystal Life of the Turtle, Pitcairn Island 2011 $2.00 The White Rabbit and Cameroon 2011 1,000 Francs 3D-Papillons Exotique Butterfly Silver proof coins, plus Cook Islands 1975 and Papua New Guinea 1977 and 1981 proof coin sets and Benin 2011 100 Francs Famous Plants scented proof coin. 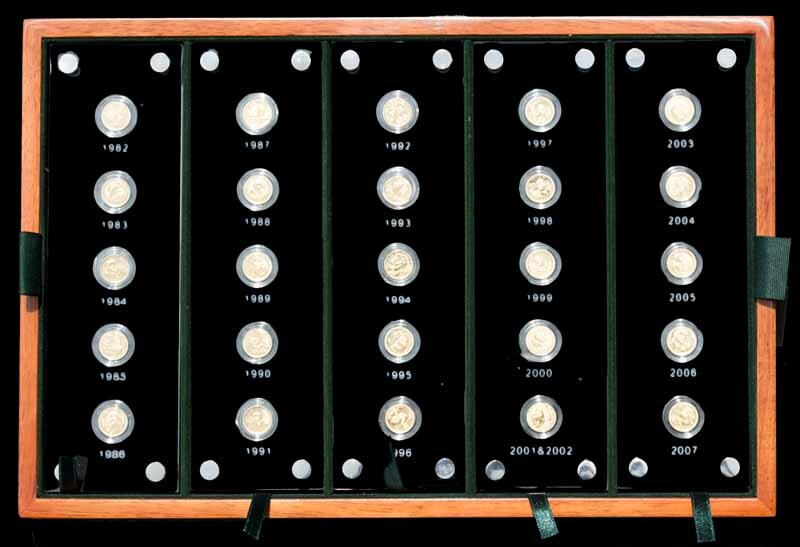 Most in presentation cases and all except Liechtenstein coin with certificates. Selection of Foreign uncirculated coins including Mauritius 1987, Portugal 1988, Bermuda 1993, Canada 1998, South Africa 1998, Cocos (Keeling) Islands 2004, Austria 2004, East Timor 2004, Cyprus 2008, Niue 2009, Poland 2009 and Estonia 2011 coin sets, Marshall Islands 1997 $20.00 Silver coin PNC, Liberia 1999 $5.00 John F. Kennedy Jr, Europe 2002 1 Euro coin set of 12, Cook Is 2004 50¢ Ned Kelly and 2007 50¢ 1930 Penny coins, Turkey 2004 3 Euro coins (7), Austria 2007 10 Euro Stift Melk Silver coin, Democratic Republic of Congo 2009 10 Francs H.M. Bark Endeavour Acrylic coin, Tuvalu 2010-11 $1.00 Blackbeard, Cilico Jack (2), Black Bart and Henry Morgan Pirate coins, Somalia 2013 $1.00 Great Nations of the World shaped coin sets of 6, Egypt 2004 £1 Treasures of the Pharoahs and Grenada 25¢ Golden Age of Piracy enamel coin sets of 10 issued by Swiss Castell Mint and a range of miscellaneous coins, all in presentation folders or cases. Very high cost price. People Who Shaped Australia - Pre-Federation Collection 1788-1900 set of 10 enamelled Halfpennies issued by Sherwood, Egypt Treasures of the Pharaohs set of 10 enamelled £1 coins issued by Swiss Castell Mint, USA The Masterpieces and The World Landmark collections, each containing 12 colourised Kennedy Half Dollar coins, issued by The Morgan Mint, plus The Man From Snowy River set of 6 gold plated collector spoons issued by Galaxy Perfection, in presentation cases. Very high cost price. Collection of Australian and Foreign coins, including useful selection of Silver coins and small range of medallions and banknotes. Noted Australia 1927 (3), 1951 (3) and 1954 (4) Commemorative Florins, 1937 Crown, 1941-42 £1 and £5 Armitage/McFarlane banknotes VG, 1982 $1.00 Johnston/Stone consecutive run of 10 banknotes Unc, 2006 50¢ Silver proof, 2008 $1.00 Centenary of Scouting RAM mint roll, Canada 2002 $5.00 Maple 1oz Silver Unc, China 2002 Panda 1oz Silver Unc, Great Britain 2001 Unc set, 2002 Proof set, 2011 £5 Countdown to London 2012 Unc, Europe 2002 complete set of the 12 Member Eurozone Unc coin sets, New Zealand 2003 50¢ Lord of the Rings coin set and 2003 $1.00 The Ring of Power Unc (2), Niue 2005 $1.00 Anniversary of the Light Bulb 1oz Silver Unc and USA 2002 Eagle 1oz Silver Unc. 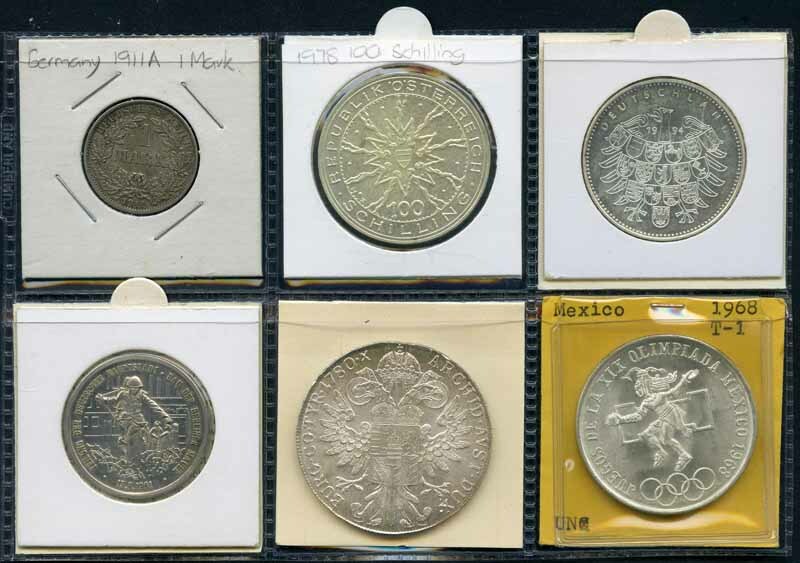 Canada, Fiji, Great Britain, New Guinea, New Zealand, South Africa and USA selection of Silver coins from 1826 to 1958. Actual Silver content 358g. Also small range of Foreign coins and medallions including Australia 1960 Burke & Wills Expedition Centenary medallion in gilt bronze issued by the Numismatic Association of Victoria, edge numbered 36 unc (30, numbered 31 to 60), New Zealand 1970 and 1975 Unc sets and Hong Kong 1997 Unc set.